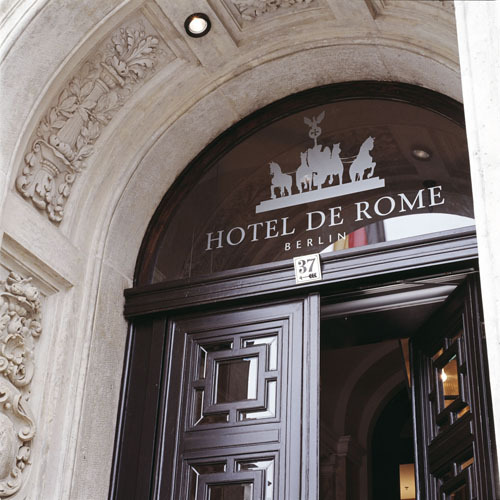 As one of the few luxury hotels in an original historic building, the Hotel de Rome reflects in a special way the destination Berlin. 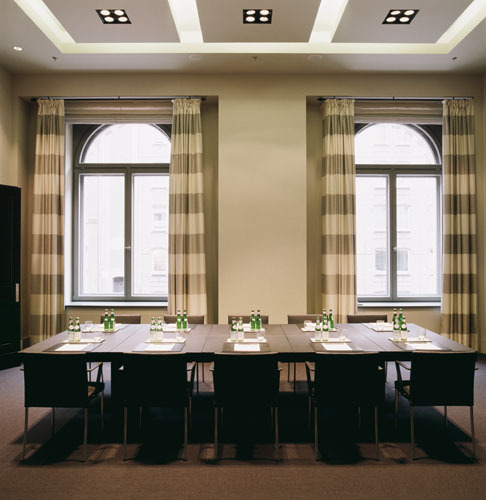 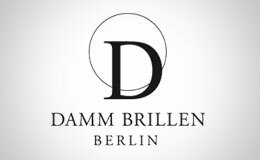 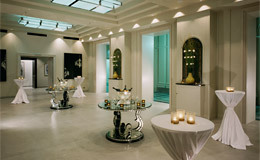 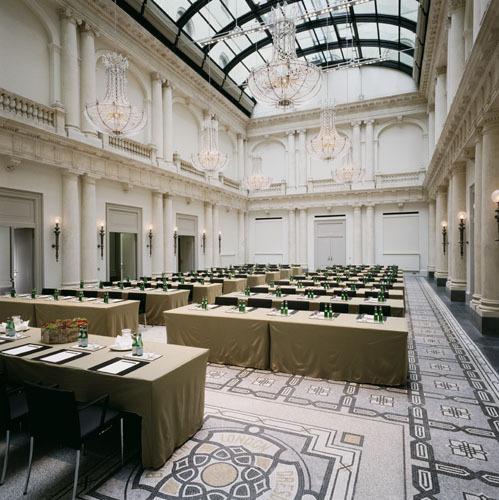 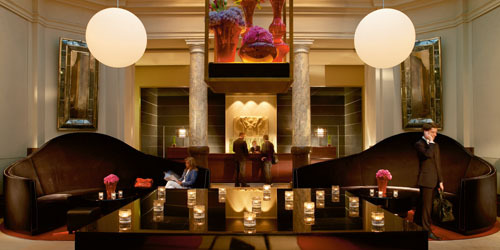 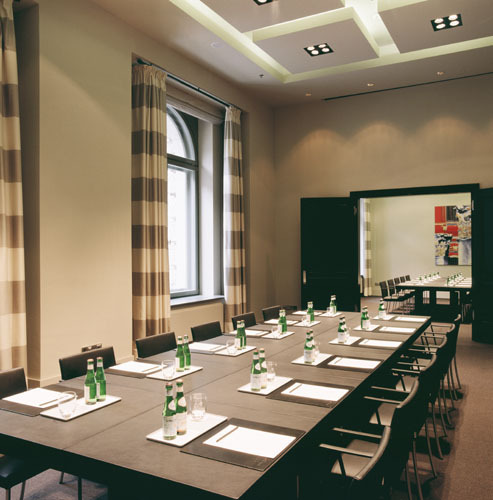 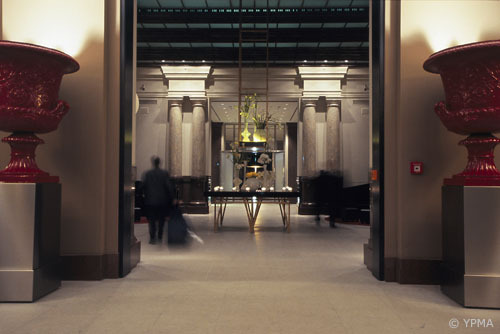 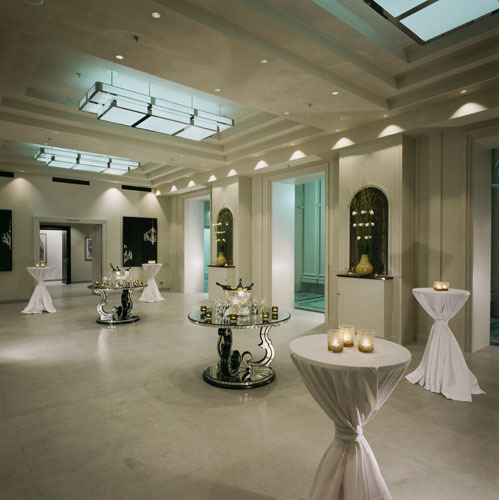 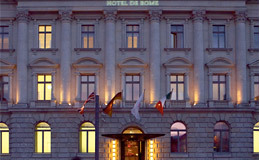 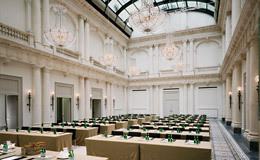 Housed in the lovingly restored former headquarter of the Dresdner Bank, the Hotel de Rome is unique in its combination of heritage protected architecture and contemporary design, combined with highest comfort and personal service. 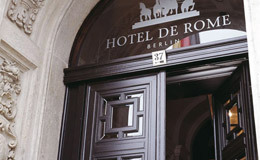 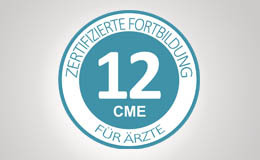 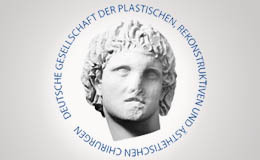 The Brandenburg Gate, the Museum Island and many other places of interest are in a few minutes walking distance. 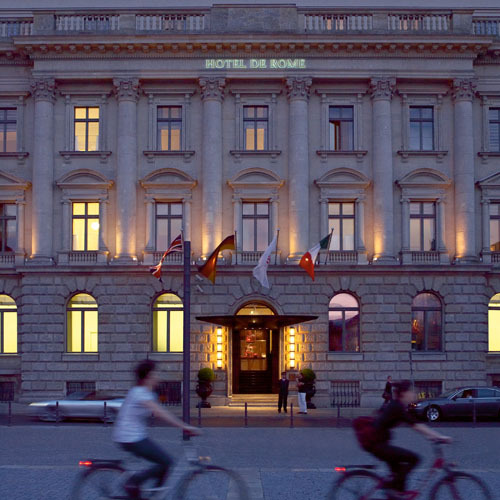 The location, close to Friedrichstrasse is one of the most exclusive shopping areas of the city and the neighbourhood is said to be a meeting point for Gourmets.